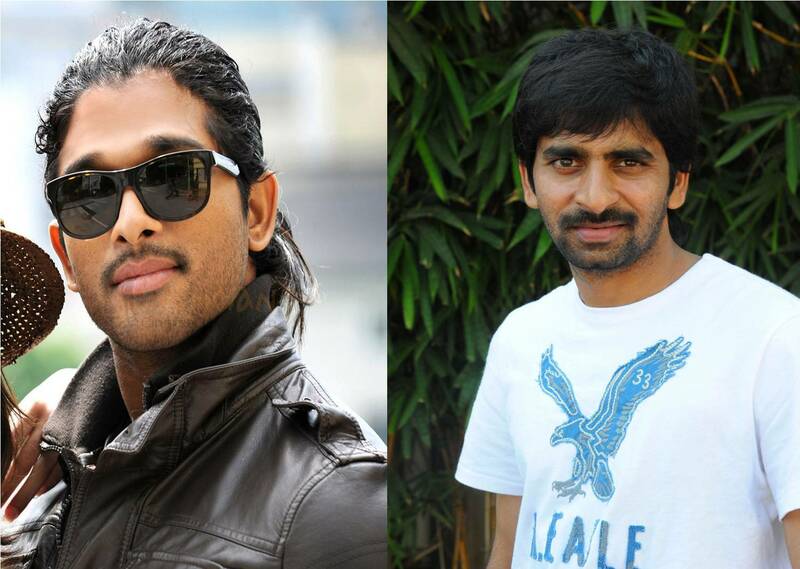 Gopichand Malineni , who is on cloud nine for his Balupu success ,going to direct Stylish Star Allu Arjun. Allu Arjun currently busy with Race Gurram. Gopichand Project will start from December. Dil Raju producing this movie. Earlier Allu Arjun scored a Hit Parugu under Dil Raju Banner.